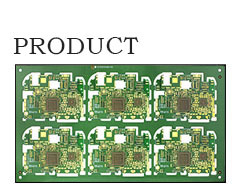 Huasun’s goal is to become a professional PCB solution provider, offering a diverse line of cost-effective and high quality. 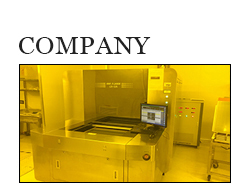 We can provide rigid PCB,flex PCB, rigid-flex PCB,IC Substrate solution. 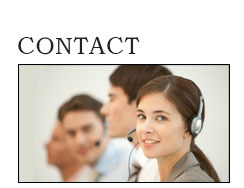 We achieve the highest quality levels by utilizing the latest equipment, processes, and quality standars. 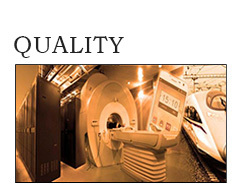 Come to Huasun and we should provide you with one-stop PCB solutions by our global network!